I like simplicity. Less is more. "Just Fabulous! I knew the minute I saw the designs that it was the one. I asked for a couple of tweaks and they were done quickly and exactly to my specifications. 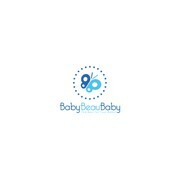 So excited about my new logo and going to see if we can work on developing my brand. Than..."